Top or front load? Be guided by these reminders before visiting the appliance center. When it comes to creating a functional and efficient home, investing in the right appliances is a must. Since the washing machine is one of the important appliances you need to have, it's best to research about the features of each aside from looking at the brand. There are two types of washing machines: top load, where you load the laundry at the top, and front load, the ones that have circular doors at the front. Based on reviews, however, a Pinoy parent’s best option is to ask for “high-efficiency” (HE) top-load washing machines at the store. Like front-loaders, HE top-load washers clean well, are gentle and clothes, and are efficient when it comes to water consumption. But, unlike front-loaders, they come with a reasonable price tag like the less advanced “agitator” type top load washing machines. Pinoys may be more familiar with top load washing machines as compared to front-loaders for a few reasons. First, the latter is often paired with dryers which most Pinoys don’t need as we usually opt for hanging our clothes dry on a sampayan. Second, top-loaders can be significantly less costly. Front-loaders have a few advantages over top-loaders — the chief being that they’re gentler on clothes. “Front-loading machines have a different washing action that tumbles clothes in an up and down motion similar to hand washing. Most top loaders use a central agitator to move clothing in a circle causing more wear and tear,” said a review by The Spruce. 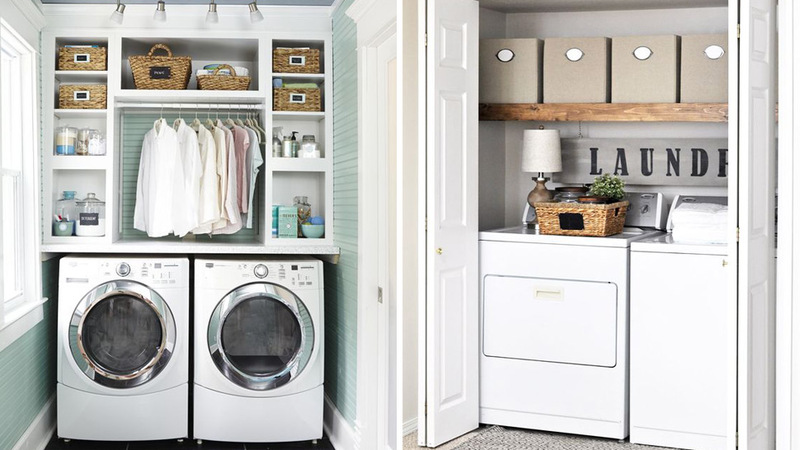 Plus, front-load washers are stackable (you can stack a dryer on top of it), and they use up to three times less water than traditional top-loaders. You don’t have to bend down so much to reach for newly-washed clothes unlike top-loaders too. Their disadvantage is, again, the costly price tag. You can’t add clothes once a wash cycle has started, as well, unlike top-loaders. Luckily, there is a sub-type of top load washer that merges the best of both worlds. They’re called high-efficiency (HE) top load washing machines and they don’t have agitators. 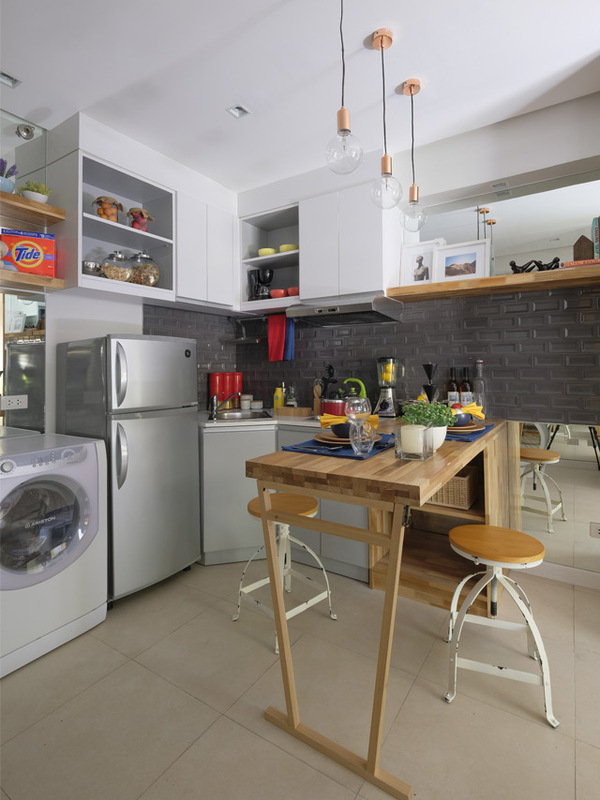 HE washers have been outselling front-loaders in recent years, according to Consumer Reports, and, overall, they may be the best option for Pinoy families. “Most HE top-loaders are better at cleaning, gentler on fabrics, quieter, and use less water than agitator washing machines,” said Consumer Reports in an article listing the benefits of HE washers over front-loaders. They also spin faster than agitator washers so clothes come out with less water and take up less time to dry. And, since they’re top-loaders, they’re still cheaper than front-loaders. Their downside: they take longer to wash clothes than agitator washing machines. “Front-loaders and HE top-loaders need more time to get laundry clean because they use a lot less water than agitator machines,” said Consumer Reports. In our previous article on the cost of efficient home appliances, we singled out LG's washing machine, model T2105DSAW (Php27,995 at Abenson). 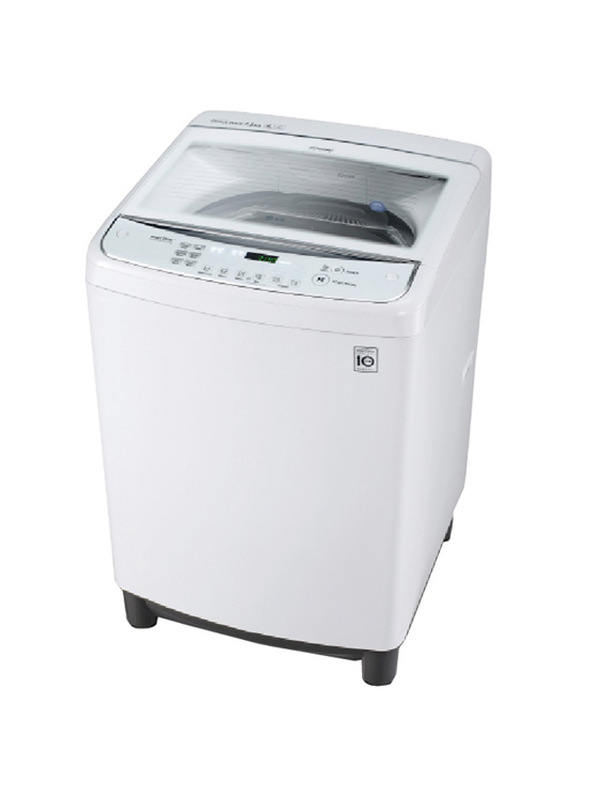 Not only is it an HE top load washer, it has a 10-year warranty as well. A capacity of 2.3 cubic feet will be able to fit around 6 towels per load. You want to be able to wash as many clothes as you can in the least amount of time and effort. To do that, consider how much dirty laundry your family ends up within a week’s time. According to Consumer Reports, compact washers typically have a capacity of 2.3 cubic feet and can fit about 6 thick, full-sized towels. A washer with a capacity of 4.5 cubic feet will be able to readily fit a king-sized comforter, they add, and a huge 6.2 cubic feet washer can handle 17 thick, full-sized towels in one go. You need to have 6 inches of clearance space between the wall and the back of your washing machine. The clearance will allow room for water hook-ups and venting, said Consumer Reports. Make sure your new washing machine can fit through your door, too, otherwise, you’ll be doing the laundry outside!